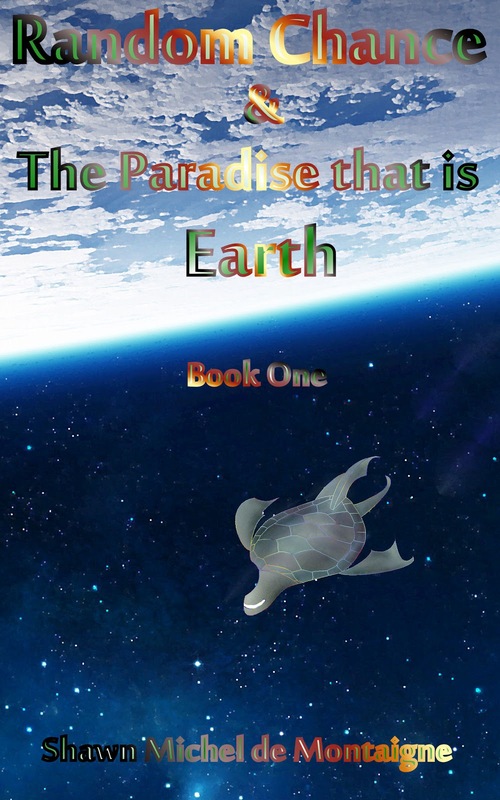 The Pier to Forever: Enjoy the Prologue to Random Chance & the Paradise that is Earth! Enjoy the Prologue to Random Chance & the Paradise that is Earth! I will post this prologue and the first three chapters over the coming months. I hope you enjoy them!